Fewer than two weeks into their test of Gilroy Garlic Fries, the San Francisco McDonald’s units offering the item have exhausted their supply, SFGate reports. The temporary shortage of garlic fries is expected to last a few weeks. In a statement provided to SFGate, the chain says it is “excited about how many people have visited our restaurants to try the fries” and apologizes for any inconvenience. Gilroy Garlic Fries serve as the latest example of the latitude McDonald’s operators have been given for menu regionalization as part of the chain’s highly publicized turnaround plan. 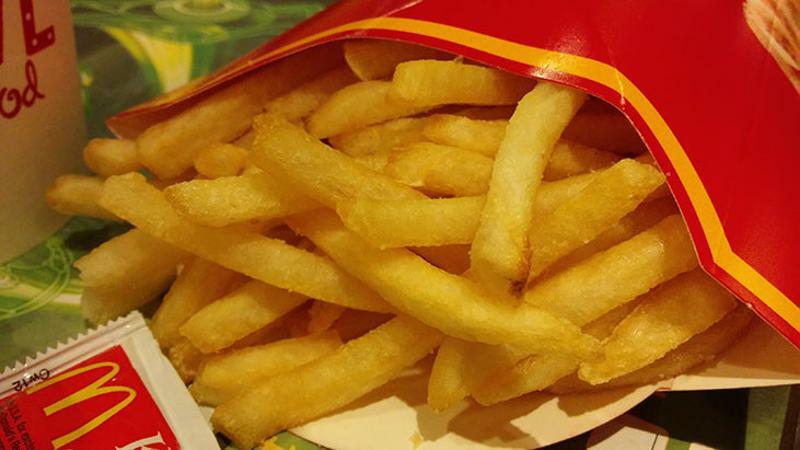 Pending success of the test, the fries will roll out to close to 250 Bay Area units in August. Read the full story via SFGate.